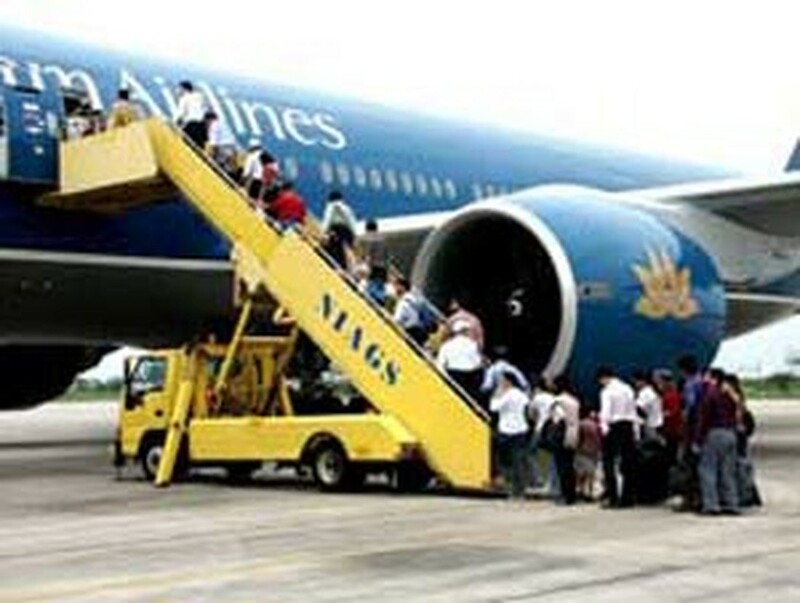 Vietnam Airlines has cancelled all domestic flights after 5pm on Saturday and Sunday owing to the danger posed by Typhoon Xangsane, which is forecast to hit the central coast on Sunday. Passengers who have booked tickets on the cancelled flights can change to other flights without extra charge. Mr. Le Ngoc Long, who heads the airline’s flight operations center, said that a dozen flights to Taipei, Kaohsiung, Hong Kong, Korea and Japan on Friday and Saturday had not taken their usual path across the Eastern Sea. Instead, they had flown southwest towards the Philippines before turning north towards China, Mr. Long said.